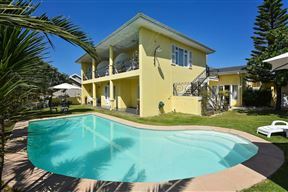 500 meters from a Blue Flag beach in Plettenberg Bay, this self-catering house offers a wonderful holiday for the whole family. 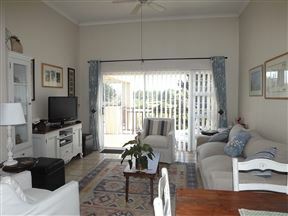 Goose Valley Golf Estate-Unit B5 , Plettenberg Bay Best Price Promise! 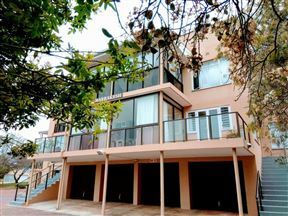 Madon Studio, Plettenberg Bay Best Price Promise! 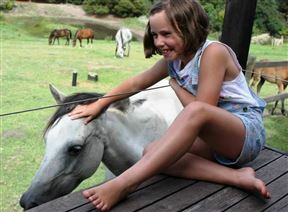 If you’re looking for accommodation in a peaceful and tranquil setting look no further! This sunny North facing open-plan apartment features a modern style of decor with an artistic flair. For two persons or less, a unit rate might apply. 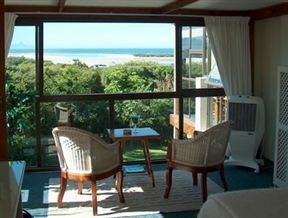 Swallows Nest Guest House is situated within walking distance of the lagoon and the beach. 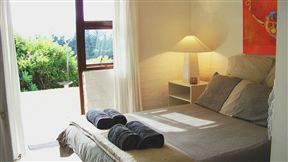 You can be assured of a very memorable visit to Plettenberg Bay, which is called "The Jewel of the Garden Route." 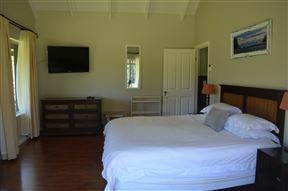 This is a beautiful self-catering house situated in the Luka Wine Estate, who won Double Gold for their 2013 Sauvignon Blanc. 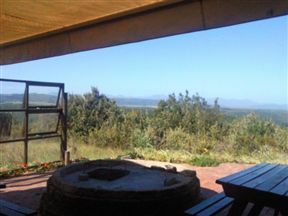 The estate is 10 km from Plettenberg Bay and 20 km from Knysna, next to the elephant park.